Biur tefilla: offers a thorough explanation of the text of the prayer, sometimes focusing on one word or phrase, as well as the prayer’s context within the service. Iyyun tefilla: offers a philosophical and theological interpretation of the prayer. Hilkhot tefilla: offers the laws and ritual requirements of daily prayer. 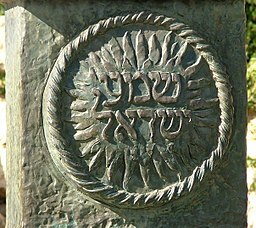 (Hilkhot (laws) is from the same root as halachah (the collective body of Jewish religious law). Ani tefilla (I pray or I am prayer): is designed to help students bring their own meaning to the prayer, making it personal and an extension of themselves. Every time I think of this story, I get chills. What poignant reminders it offers us for the new year: to hear small voices, whether they belong to us or to others; to persist in pursuing what we know is right and just; and to work to find individual meaning in our prayers.